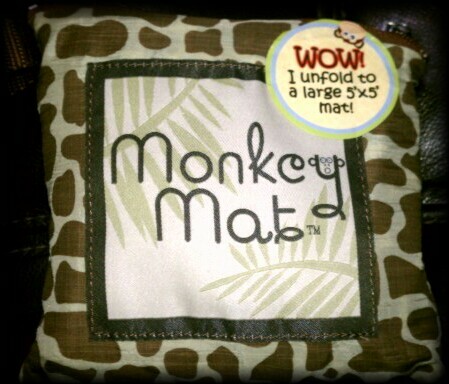 If you have a little one in your life, or expecting...the Monkey Mat is something you will love this product. The Monkey Mat is this super portable lightweight little mat that folds away, and opens up to a very nice 5' x 5' size when you need it. 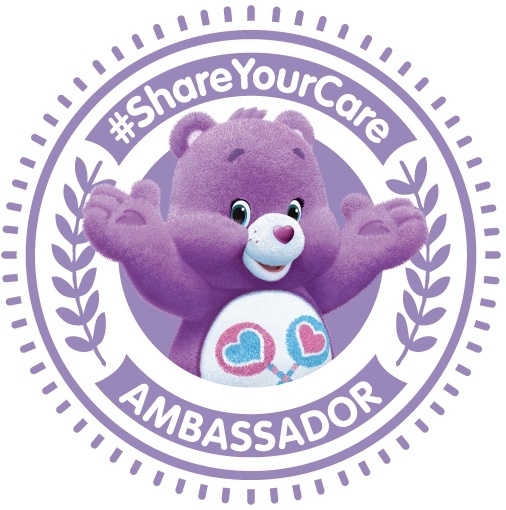 It can be used whenever, wherever your little one needs to be placed on the floor. I've already found this very convenient when visiting family or friend's homes. It just gives baby her own space, and eliminates worries of putting her on an unclean surface. As a New Yorker, it's something I'd love to have had in my bag before I became a mom, great to use at Central Park with friends. 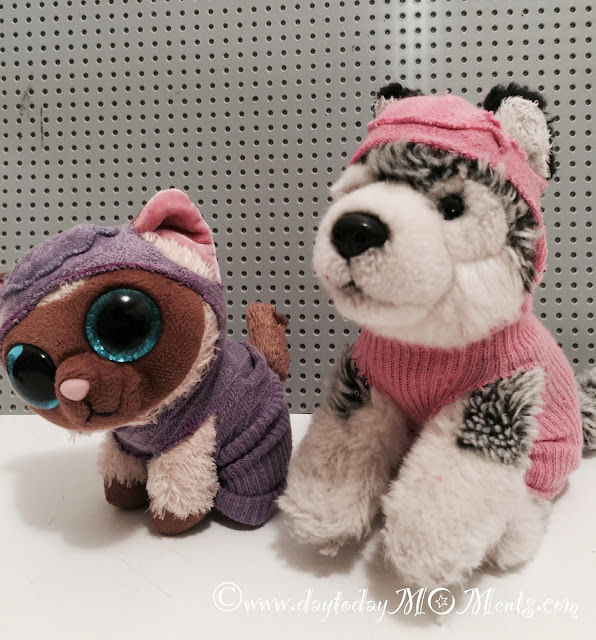 Great for anyone really, but especially useful for our little ones. I open the Monkey Mat and place it right on the rug, and if the floor isn't carpeted, I place a blanket under since she is just lying down now. 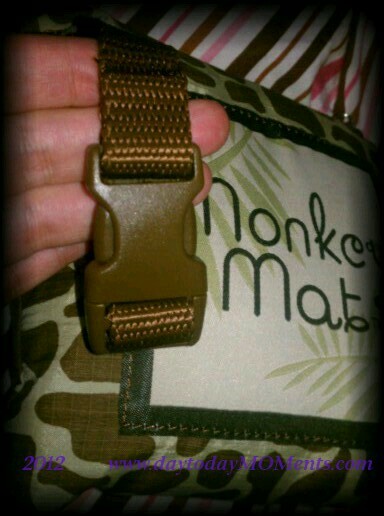 Since it is portable it can be tossed into my diaper bag or attached onto my bag or stroller by the buckle it comes with. I look forward to using it at the park once the weather is nicer out, and really any place where I might need to put baby down - I'll have the Monkey Mat. Of course you could carry a blanket if you are going to the park but the Monkey Mat comes in handy when you can't carry so much or you find yourself in the need of a mat for baby unexpectedly. I for one have way too much I carry with my two kids already so I would avoid carrying any sort of blanket just in case, but the Monkey Mat makes being prepared convenient. It would be great for little picnics, really large enough for us four to sit around on at the park. The reason why I love it, is obvious. It's water repellent, machine washable because you know it will get something spilled on it! It's soft, lightweight which is great because as I mentioned I definitely don't need to carry anything heavier than I already do. 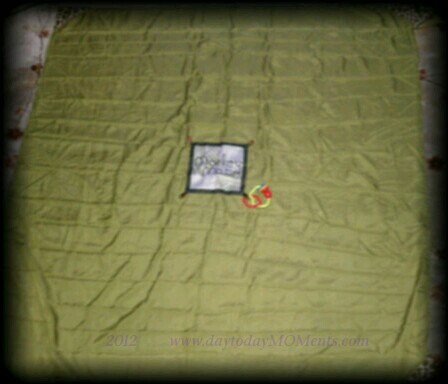 The corners are weighted down, and if you are outside there are loops you can use to keep mat from flying in the wind. Not just a mat for cleanliness, the little one/s can have with it too, you can attach their favorite toys in the loops in the middle. 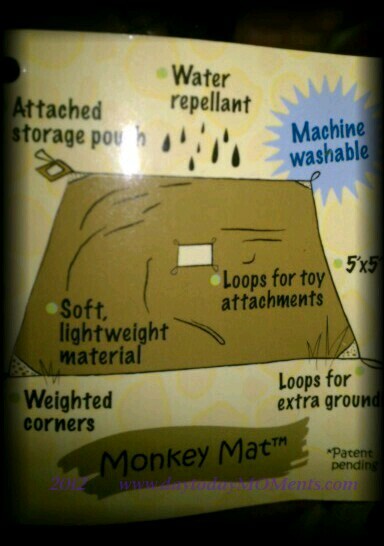 As I said, I love our Monkey Mat and the best part is that as big as it is, it folds away into it's little pouch. The pouch is attached so there's no losing it either! The product is simple and genius, versatile and convenient. 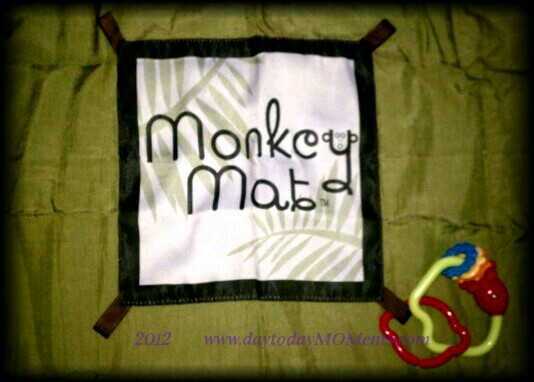 For more information including where to get your own, go to www.MonkeyMat.com. 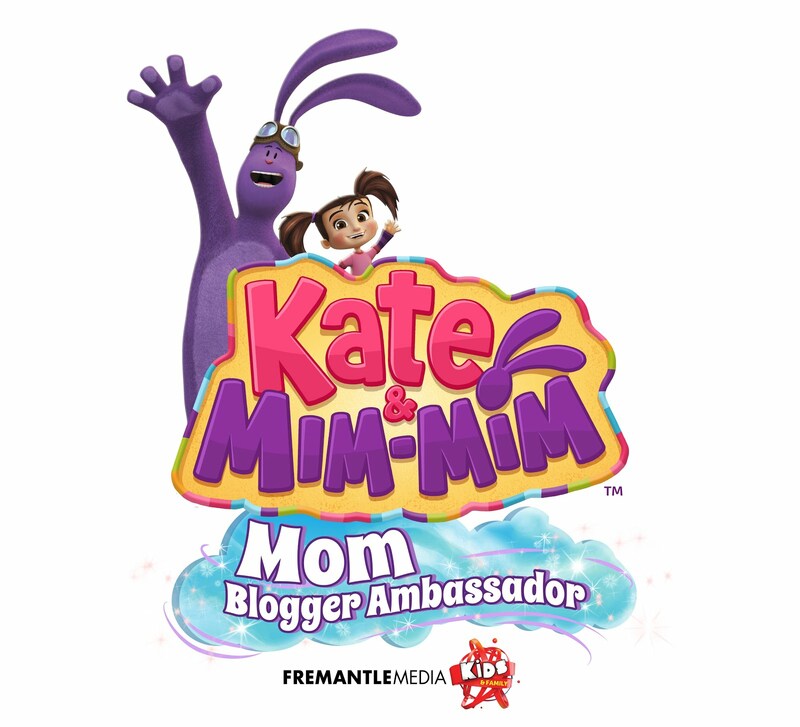 And of course you can connect with them on facebook and twitter. *I received the product for the purpose of review, no other compensation was provided. All opinions are a 100% my own.